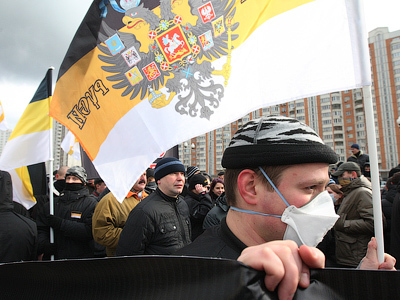 A group of Russian nationalists have announced plans for a new party. They will soon submit a request for political party registration and claim they are interested in cooperation with other “non-system” opposition figures. 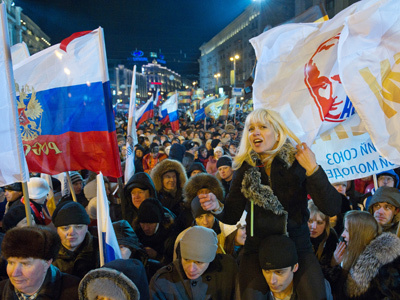 The new nationalist party will be formed on the basis of the Russian Public Movement headed by journalist Konstantin Krylov, the Russian Civil Union, headed by Anton Susov and the once-relatively popular, but now banned, Movement Against Illegal Migration, headed by Vladimir Tor (Vladlen Kralin), Izvestia daily reported. 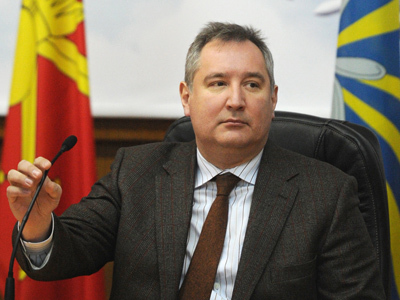 The newspaper quoted Konstantin Krylov as saying that the necessary documents will be submitted to the Justice Ministry as early as this week. The founders said that the possible names of the new party will be the National-Democratic Party or the Russian National Democratic Party. All politicians who want to participate in this project specialize in defending the interests of ethnic Russians, not all citizens of the multi-ethnic Russian Federation. Additionally, all key figures have background in the Congress of Russian Communities – the organization specializing in protection of ethnic Russians’ rights abroad, especially in the former Soviet republics. “We are not going to become a party of protest or to steal Putin’s votes. We count on support from people who have accomplished something in their lives,” the newspaper quoted Krylov as saying. What distinguishes the new project from the similar initiatives (like the one recently announced by the head of the “Russians” political movement Dmitry Dyomushkin) is the fact that the founders invited politicians with pro-market and pro-democracy views to participate in the project. 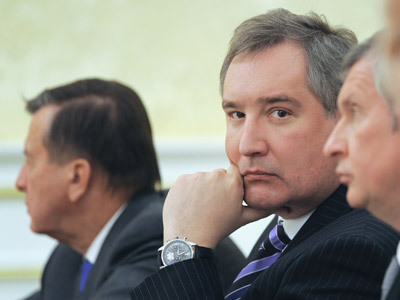 According to the newspaper report, anti-corruption blogger Aleksey Navalny, business analyst-turned-politician Vladimir Milov and some other similar figures were invited to take part in the party’s monitoring council. All of them are known for their nationalist remarks and Navalny was even expelled from the pro-democracy party Yabloko at an early stage of his career for his nationalist views. Vladimir Milov has already said that he was interested in the project and hoped to find common ground with nationalists, at least in terms of criticism of the authorities.